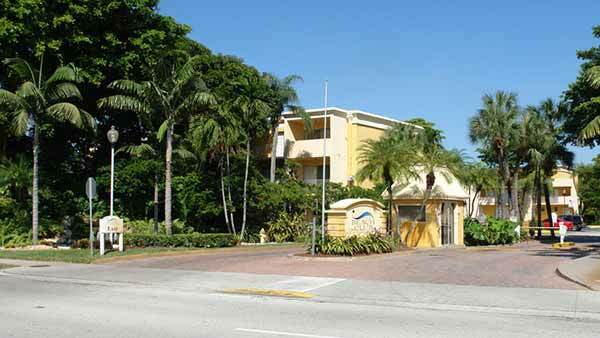 The Beach Club is comprised of 12 buildings to make up over 712 condominiums. 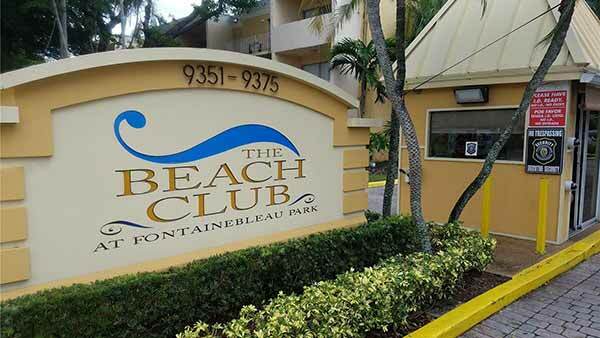 Located on Fontainebleau Blvd. 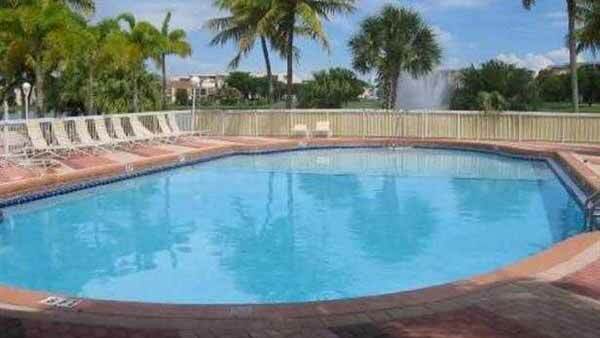 alongside its beautiful Lakes, The Beach Club Condominiums is in the heart of Miami with easy access to I-95, Florida Turnpike, Palmetto expressway, and Dolphin Expressway. 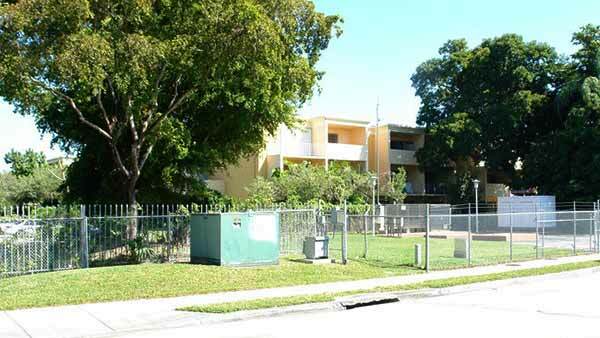 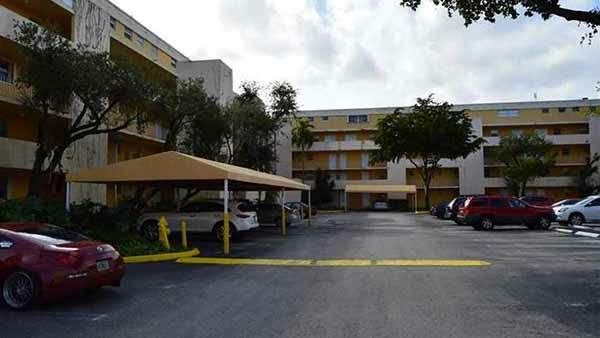 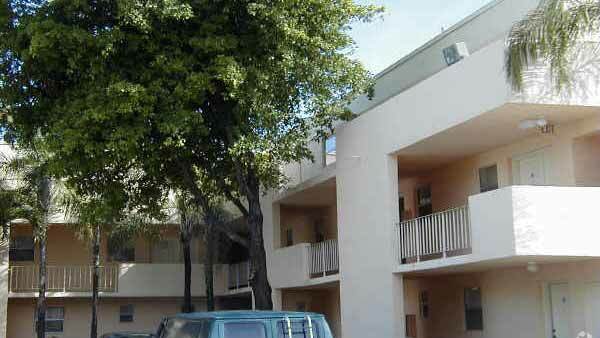 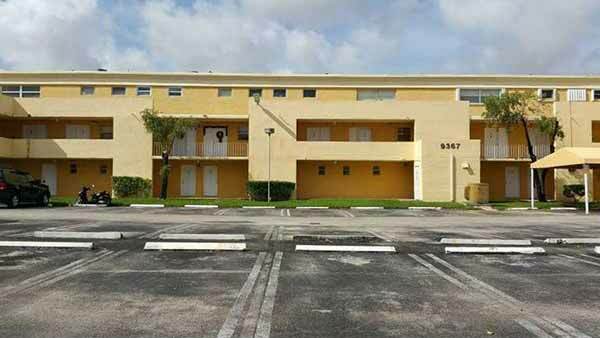 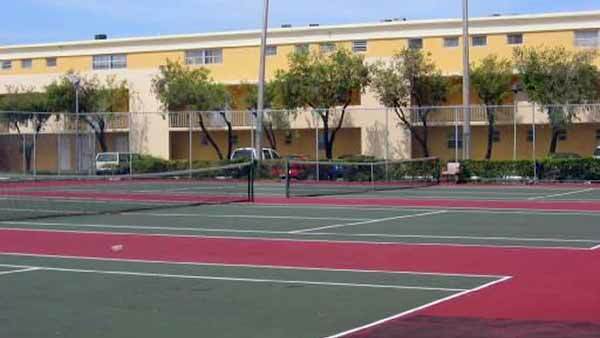 It is also just minutes away from Miami International Airport. 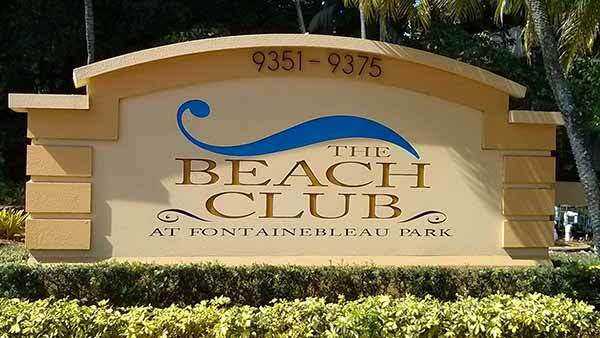 Visit The Beach Club at Fontainebleau Park. 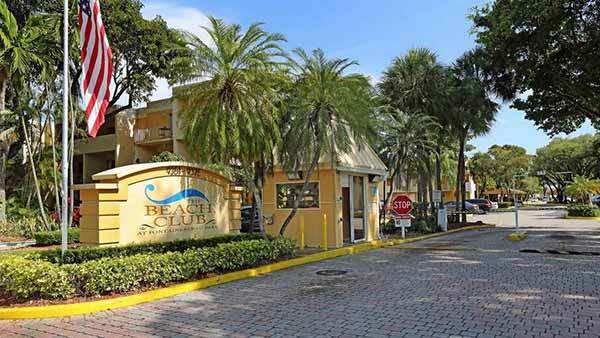 Located at 9361 Fontainebleau Blvd in Miami, this community is convenient to everything. 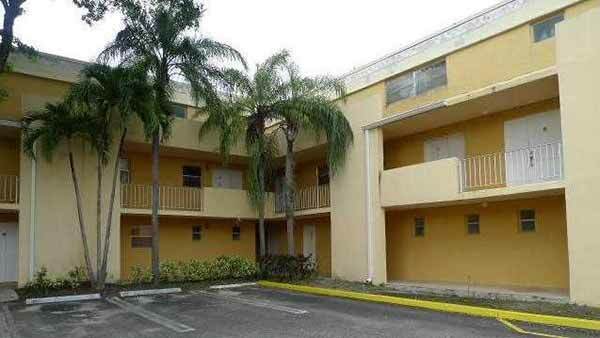 From amenities to floor plan options, the professional leasing team will assist you in finding your ideal place. 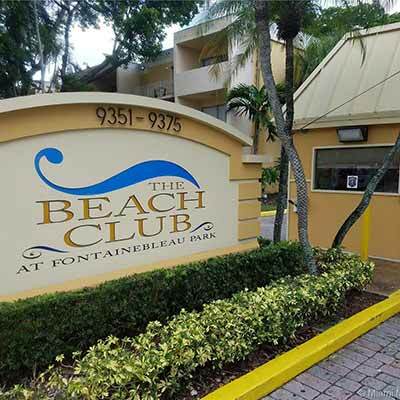 Drop by the leasing office to see available floor plans and find your new home at The Beach Club at Fontainebleau Park.